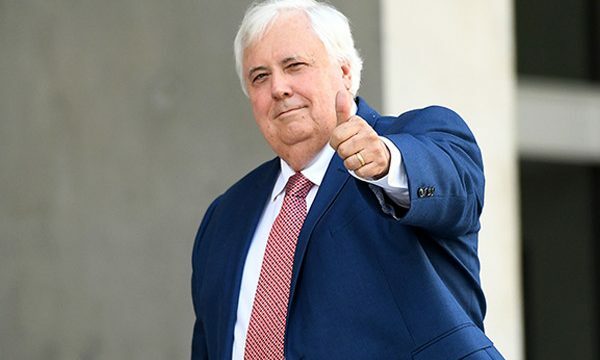 Clive Palmer has doubled down on his textual assault, promising to harangue the electorate with his unsolicited messages. You know what? In a time of political dithering, at least he’s predictable.